Picture of 4 Tiles. of 15 x 15 cm. 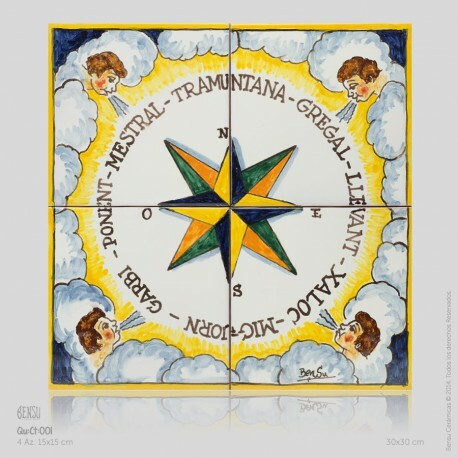 These are all one tile designs that cover different Catalan customs and traditions.